No Big Truth: A face only a mother could love. My beautiful girl Bella. 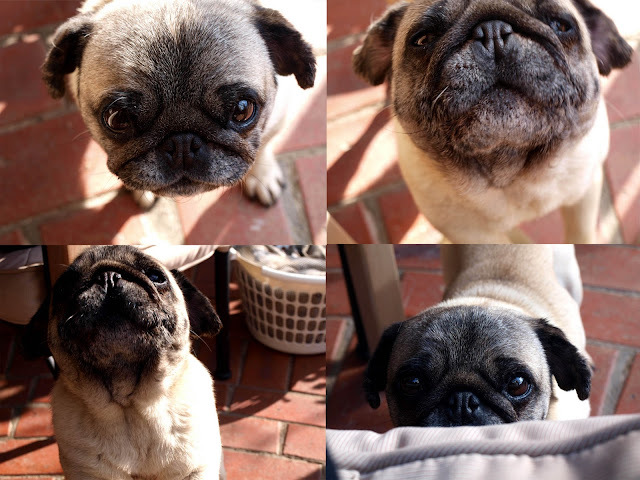 The most attention craving, manic pug I have ever owned. But I still love her! 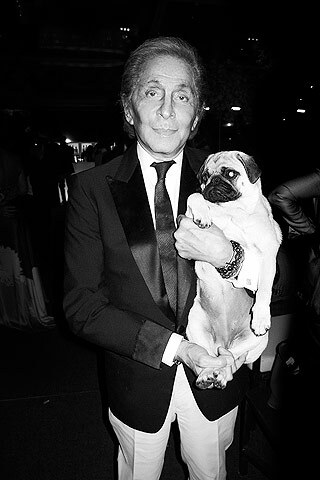 And Valentino with one of his many adored K9s..